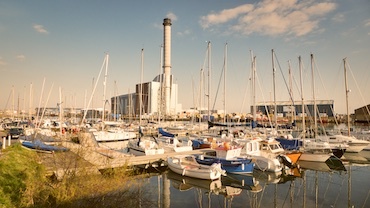 With the main clubhouse, extensive boatyard with modern lift and moorings on the river adur, along with the original clubhouse and locked moorings within Shoreham Port, SYC is first and foremost a members club with unrivalled facilities. 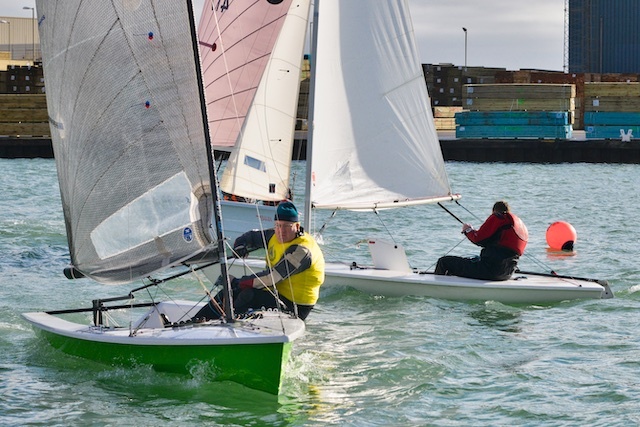 Yachts of all sizes call the club home, with both rallying and racing strongly supported, as is the dinghy section where particular attention is given to encouraging youth sailors. The club has a diving section and is home to Sussex Sailability, supporting handicapped sailors of all abilities. SYC also boasts a bar and steward famous for hospitality on both sides of the channel, along with a superb restaurant enjoying the best river views in Shoreham. Membership at SYC is open to everybody, with competitive subscriptions for those intending to make the most of our on-the-water activities and great social events, not to mention the bar and restaurant; you could become a member for as little at £14.50 per month. We are delighted to welcome a new chef to the team – Marrianne McDonald. 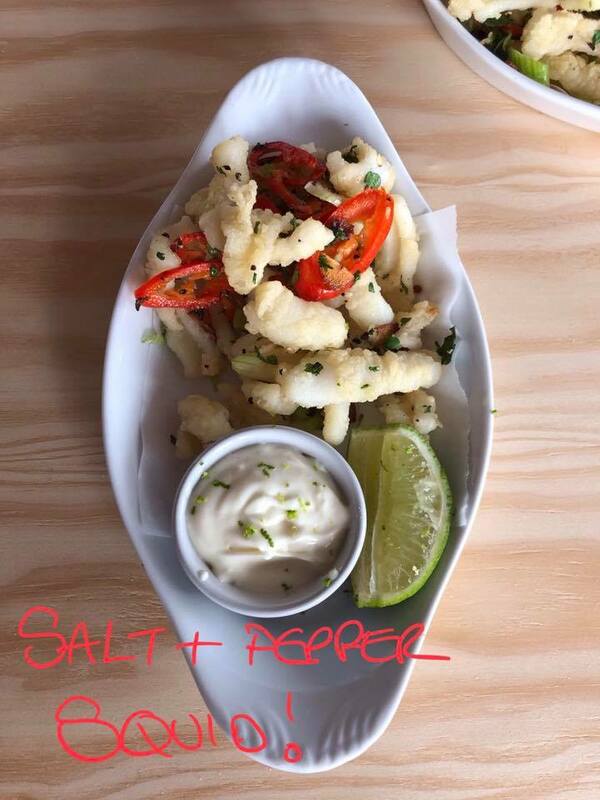 We are looking forward to increasing the quality and variety of food, in particular our fish dishes as Marianne previously worked at the Crabshack, the Urchin and was Head Chef at the Royal Oak in Poynings. The rally starts with the popular Solent race finishing between the forts near Portsmouth, then heading to Gosport Marina for Friday night and a group meal. 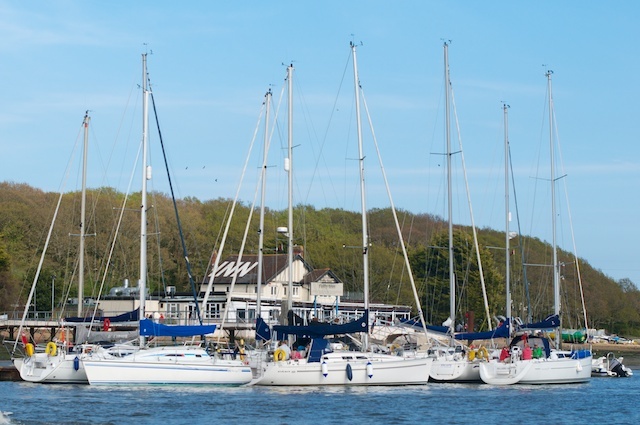 Saturday we will continue west to Lymington Haven marina. 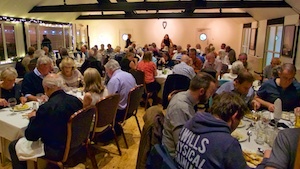 Then on Sunday we head to the Folly Inn (Cowes) for the night, always a popular place to stay, where we will again arrange a group meal, finally returning to Shoreham on Monday. For further details and to register your interest, please contact our Rally Secretarys, Jenny & Tim Worsfield by email sailing-section@sussexyacht.club. Sussex Sailability, based at Sussex Yacht Club, is urgently looking for volunteers who can sail to support its members as they take to the water. Twelve volunteers are needed who would enable disabled sailors to learn and enjoy the sport, in a safe and controlled environment, on the charity’s specially adapted boats. A series of seven fun races held on Saturdays. Sailing instructions can be found on the Southwick notice board before each day’s race, courses use the inshore marks off Shoreham, with each race taking around 1.5 to 2 hours. There will be a Pursuit Supper at Southwick after the 27th April race. 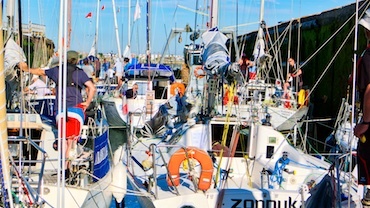 See the Sailing Handbook on the front page of the website for further details, race dates and times, or contact David Skinner or David Nunn who are the series organisers. 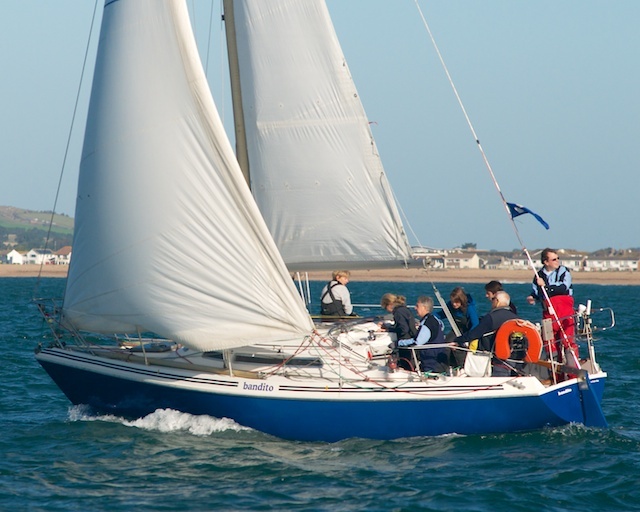 The Keelboat Sailing Handbook contains an overview of all the Keelboat racing at Sussex Yacht Club and functions both as a guide and as Notice of Race for each of the individual events and series. It also contains the general keelboat sailing instructions, guide to mandatory keelboat safety equipment and other useful information for 2019. Revised 19/01/19 and may be revised again during the season but any changes will be emailed to all registered skippers. 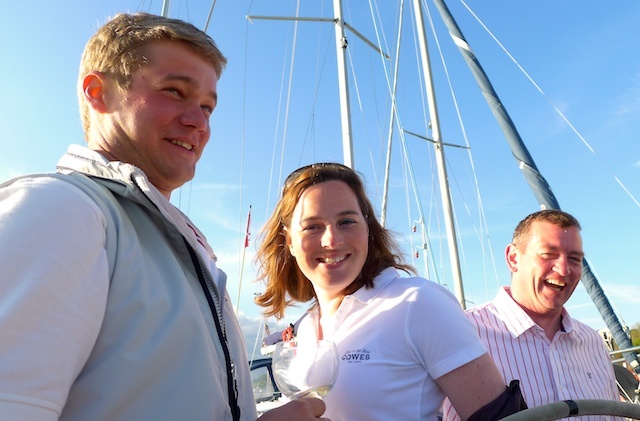 In order for yachts to race at SYC we need skippers and crews to take their turn to carry out Race Officer Duties. The dates for these duties are published below and are based on skippers' choices made at the Pre-Season Keelboat Sailing Meeting each year, with the remaining dates allocated to boats by the Keelboat Sailing Committee. More and more members are using DSC radios (those fitted with an emergency DISTRESS button) and realising the benefits of these. Fewer are aware that the Club has been allocated a Group MMSI number by OFCOM/Radiocommunications Agency which alerts all of the Club rescue boats when called. 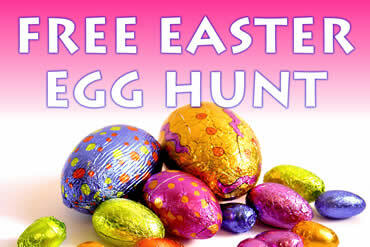 Between 10:00 and 12:00 on Easter Saturday and Sunday there will be shoals of youngsters swarming over the club searching for hidden pebble treasures to be exchanged for free Easter Eggs. As discussed at the Keelboat Sailing meeting on Saturday 2nd March, we need to record the activity of both skippers and crew involved in keelboat sailing. This applies to all racing and rallies and will form part of the essential record for CASC for our section and will be used in the event of any HMRC inspection. The form is designed for a series but needs to be completed for every outing and returned after each series preferably by email to the sailing section or as hard copy through the office. Because of the importance of this requirement the Keelboat Sailing Committee will take a dim view of any persistent failures to complete and ultimately boats may not qualify for a result. An inspirational eighty-four year old sailor is encouraging Sussex families to get out on the water together. 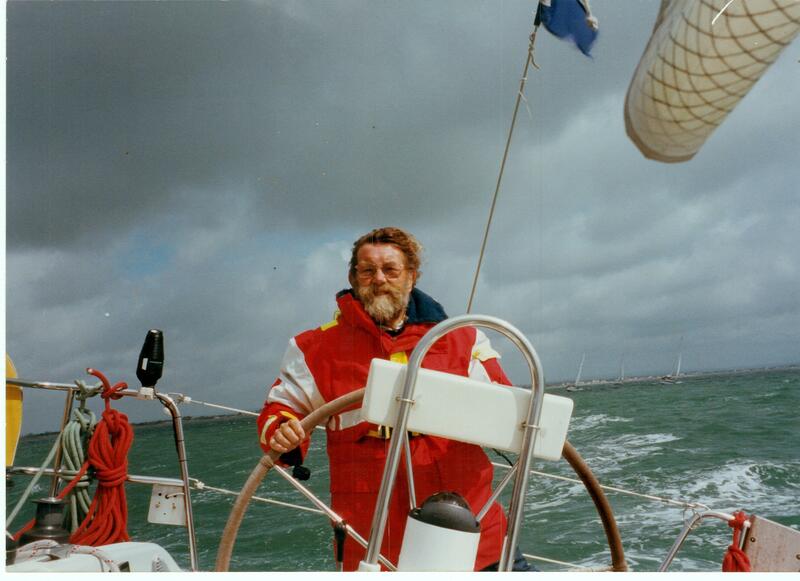 David Skinner has been an active member of Sussex Yacht Club since 1971 and was the club’s Commodore in 1994. 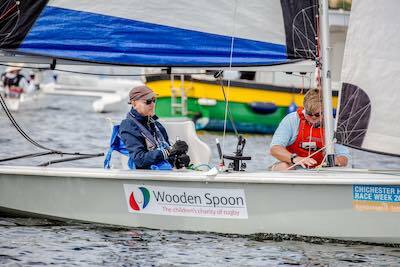 For the last 40 years he’s been sharing his passion for sailing with those who are new to the sport by taking them out on his own boat to show them the ropes. Although this popular open dinghy series is now over, here are the final results and there are a few pictures to be found in the gallery. The land on which our Southwick west pontoon is built is leased from the port and this lease expires in 2019. In addition, the physical structure of the jetty is now at the end of its design life. Rebuilding this jetty in the same location is not an option as it’s location conflicts with the ports own development plans for the Lady Bee marina. Accordingly a new layout for our Southwick moorings has been designed. Various configurations are under consideration but none provide the same number of berths at Southwick that we currently enjoy. The purpose of the table below is to report any issues with our racing marks. If you are aware that one is off station or missing then please inform the sailing section by email to the sailing section or contact the office. The information on this page should be used by Race Officers when planning racing. 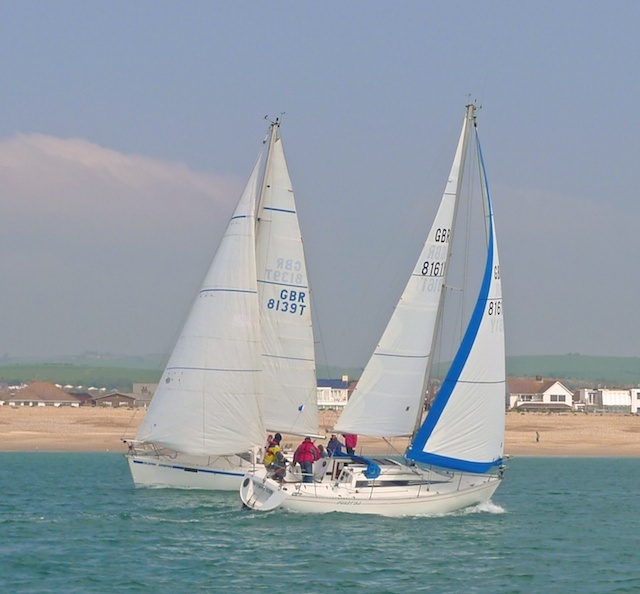 A potentially chilly yet hotly contested series of seven races with courses set on the day using the inshore marks off Shoreham, with each race taking around 1.5 to 2 hours. See the Keelboat Sailing Handbook available on the front page of the website for further details, race dates and times. Local Community Groups - Come and Use our Rooms for Free! 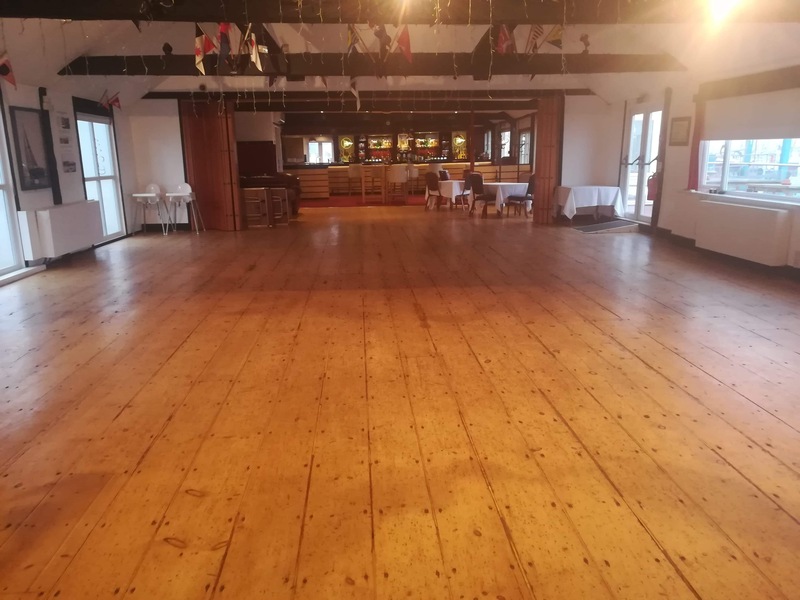 The Yacht Club is opening its doors to offer its clubhouse facilities to local community groups for free, since we are keen to help not-for-profit groups that are in need of a space to meet. 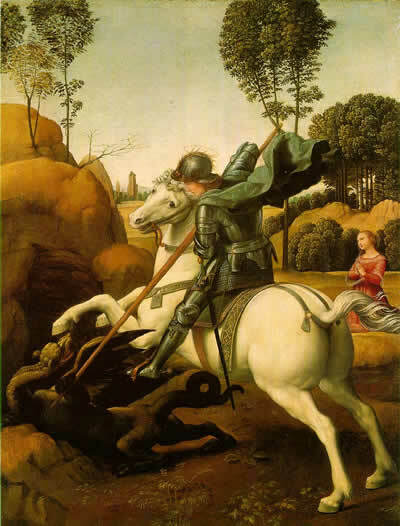 The office sends out a regular email called 'In The Wind' each month highlighting news and what is going on. We currently have circa 700 members subscribed to our email list which is only around half the membership, so if you are reading this and wondering where your copy it then you need to subscribe. The online mailing list is separate from that managed by the office so if you are not seeing your copy of the newsletter look down the right hand column of the website home page for where you can subscribe. BRAND NEW Size 40 Ultima Dubarry Boots for sale!